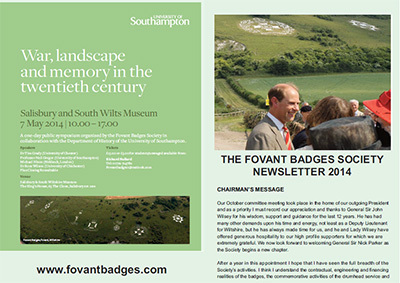 The Fovant Badges Society relies on the donations made by the general public and the help provided by its members. As the Fovant Badges approach their Centenary in 2016 how can you help ensure they are on the hillside for another 100 years? By telling your interested friends about us! Or any combination of all of these!